Mothers, we don’t mind saying, are the best. 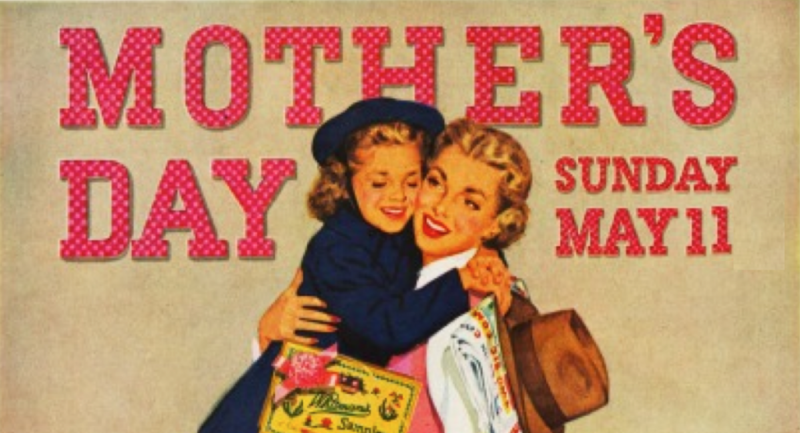 So, “Hallmark holiday,” or not, we unreservedly love Mother’s Day; and we want to wish all the mothers out there the very happiest of days (and have a great year, while you’re at it, moms). 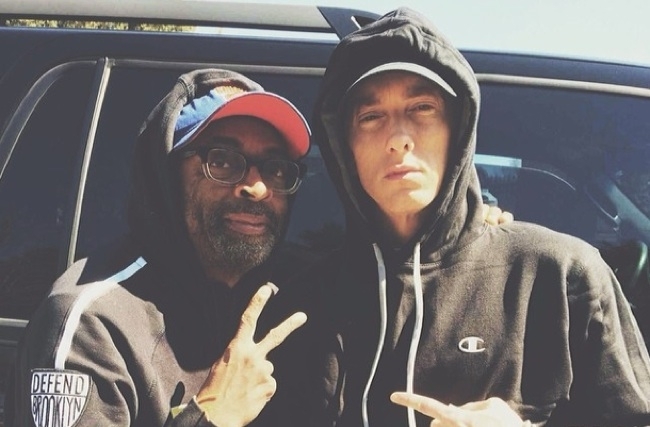 Eminem’s (PeekYou profile here) animosity toward his mother has long been no kind of secret; highlighted unflinchingly and viciously across numerous multi-platinum albums, and even a hit film.